Are you suffering from and finding the solutions on how to stop hair loss? Nowadays, there are multiple and potential reasons that leading to hair loss. 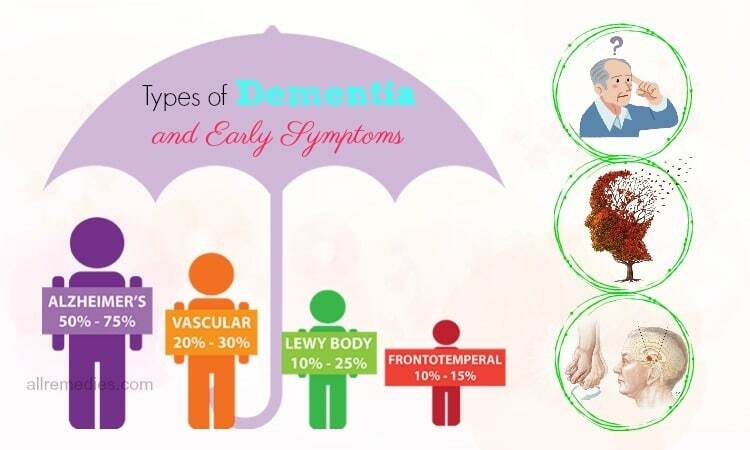 It may include diet, mineral deficiency, medications, stress, illness, pollution… Hair loss affects many aspects of life in terms of physical health and mental health. We cannot absolutely treat the hair loss, however, we can improve the situation at some parts. 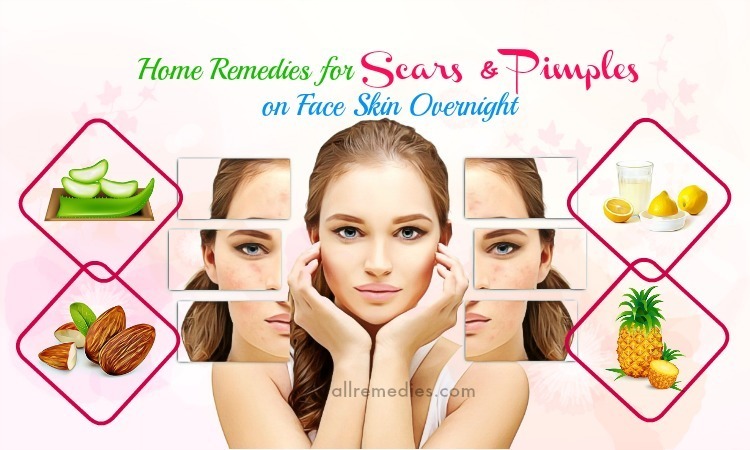 In this article on AllRemedies.com, we would like to share with you 42 tips on how to stop hair loss naturally at home. We hope that those are useful for you. 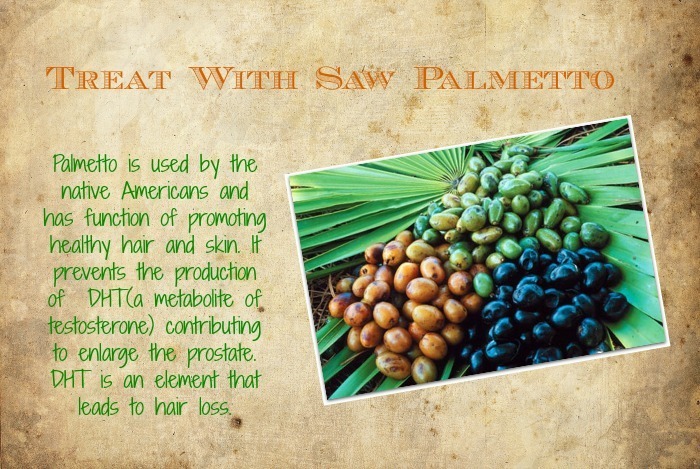 Palmetto is used by the native Americans and has function of promoting healthy hair and skin. It prevents the production of DHT(a metabolite of testosterone) contributing to enlarge the prostate. DHT is an element that leads to hair loss. It is said that vitamins are good for health in general and for hair in particular. Therefore, it is better for you to add some milligrams of vitamins into your daily regimen to reduce hair fall. – Vitamin A: As we know that vitamin A is considered as an anti-oxidant. It promotes the production of sebum in the scalp and hair growth. Sweet potatoes are found high level off beta carotene. – Vitamin E: Vitamin E is known as the element that stimulates the circulation. And of course, it will result in the good blood circulation in scalp that keeps your hair follicles productive. – B vitamins: The B vitamin has the function of the producing melanin, meanwhile melanin contributes to the healthy color as well as the blood circulation. Massage is good for the circulation in the scalp that results in the active performance of hair follicles. You just need to spend some minutes to massage your scalp daily with a few drops of lavender or bay essential in an almond or sesame oil base. 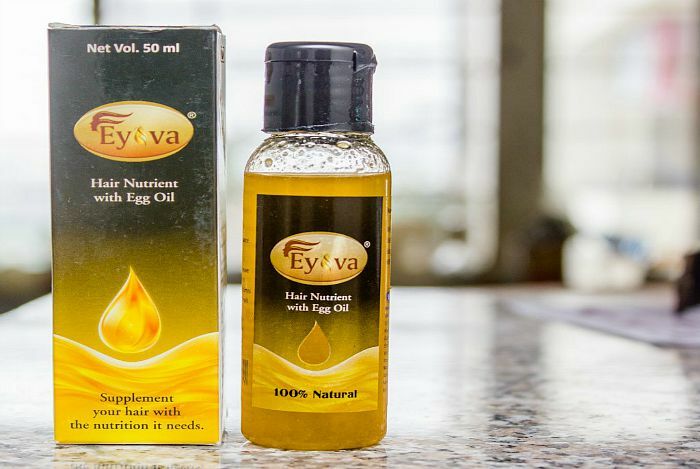 Using egg oil is seen as the quite effective method on how to stop hair loss naturally. You should wash your hair in the morning with herbal shampoo. It is better to use egg oil 2-3 times a week within 12 at least to get the effectiveness. The continuous usage can help to nourish the cell membranes. Therefore, following this remedy for the long-term will help you prevent hair fall and graying. It is more convenient to use egg yolk masks because of its stability. In addition, it does not have the smell of raw egg yolks or cook in hair. You don’t need to worry about the risk of salmonella that cause the scalp infection. It is quite easy to make egg oil at home. If you do not have time to make it, you can buy online. Some kinds of natural oil such as safflower and canola, olive oil can help restore moisture. The oil should be heated, but not too hot, just keep it warm enough at approximately at 40 degrees Celsius. Apply the oil into scalp and use a shower cap for an hour, after that wash it off with water. 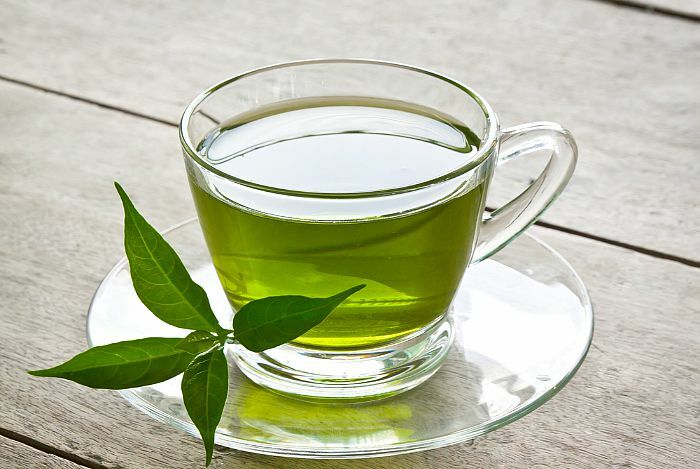 We all know that green tea has high level of anti-oxidants. Anti-oxidant is considered as the element that has function of preventing hair loss and boosting hair growth. Put 2 bags of green tea into a cup of water, wait for the tea cooler after that apply it to your hair. Wash your hair off after leaving for 1 hour. 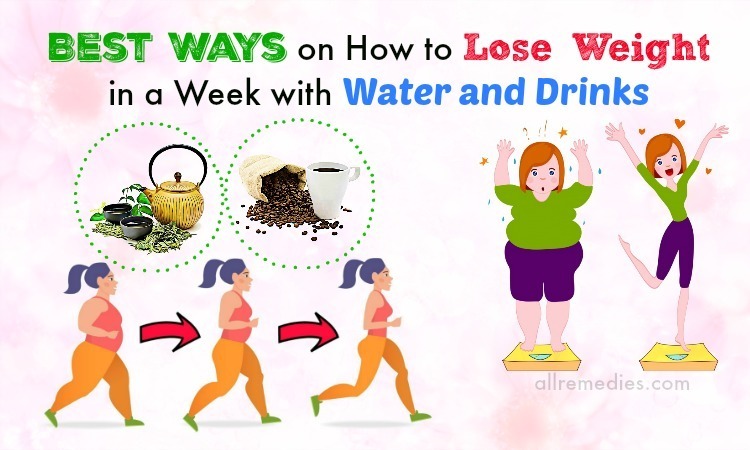 You should complement such kinds of food with high level of protein into your daily diet: lean meats, fish, soy… that will help you how to curb hair loss. In addition, the foods containing protein are also rich in vitamin B-12. One of the reasons that lead to hair loss is stress. Therefore, one of the natural ways on how to stop hair loss, you need to remove stress to protect your health in general and prevent hair loss. We all know that stress can cause a lot of problems include both physical health and mental health such as anxiety, headache, digestion… It can cause the short-term hair loss because the hair follicles can be attacked by the body’s immune system when stress happens to you. Meditation is one of the best ways to reduce stress. 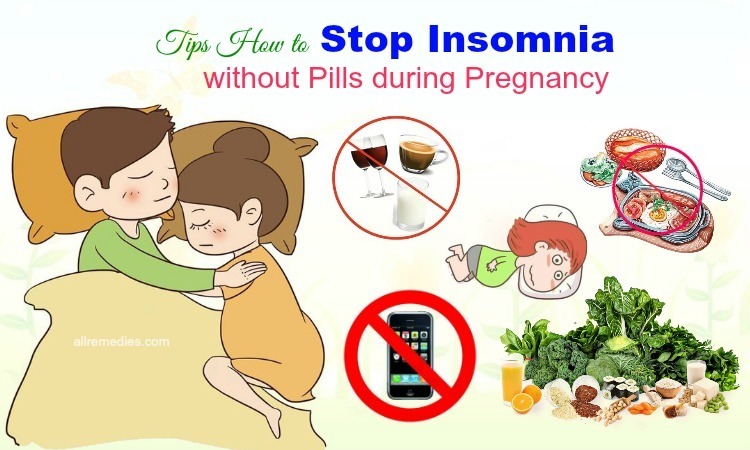 Moreover, it can help to restore the hormonal balance. Other exercises that you can apply are swimming, walking, cycling, and playing tennis… Such kinds of exercises can lower the level of stress. 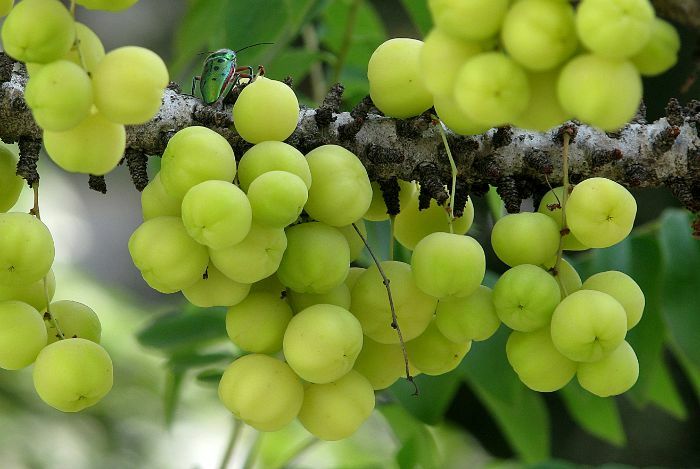 One suggestion on how to stop hair loss and stimulate hair growth for you is to use Indian gooseberry. It is known as the amla containing the high level of vitamin C. One of the reasons that leads to the hair loss is lack of vitamin C. Indian gooseberry also contains such kind of properties like anti-inflammatory, antioxidant, antibacterial, and the exfoliating which are beneficial to the scalp and hair growth. Here are some guides for you: mix one tablespoon of Indian gooseberry and then apply it into your scalp, cover with a shower cap. Leave it overnight and wash it off in the morning. Fenugreek is known as the highly effective element in treating hair loss. It is found high level of hormone antecedents which stimulate hair growth and restore hair follicles. In addition, it also includes proteins and nicotinic acid. Take a cup of fenugreek seeds and soak it into water overnight, then grind them into smooth paste to apply. You should apply this remedy every morning for at least one month. 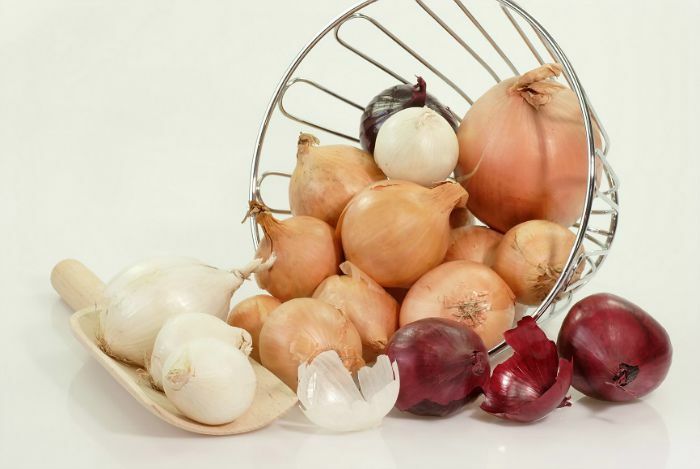 Because of the high level of sulfur, onion juice can help enhance the blood circulation to the hair follicles and lower the risk of inflammation. 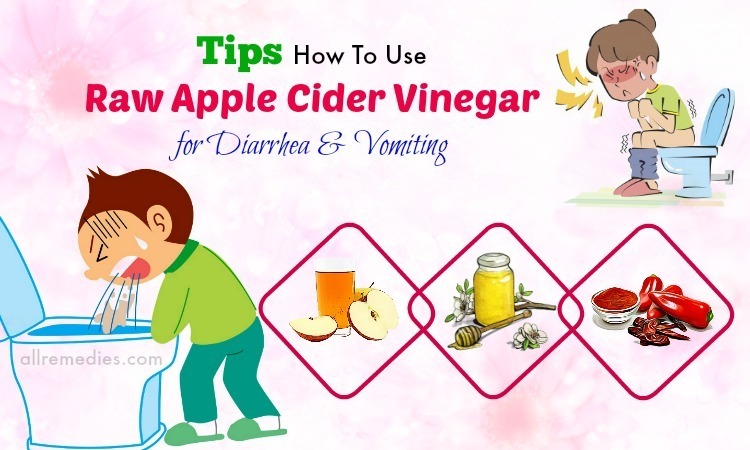 Also, onion juice contains the antibacterial properties which can help to kill the germs and parasites. Meanwhile, they are the main reason leading to the hair loss. You should extract the juice of one onion and then apply them directly on the scalp. Waiting about 30 minutes and wash it off with fresh water. 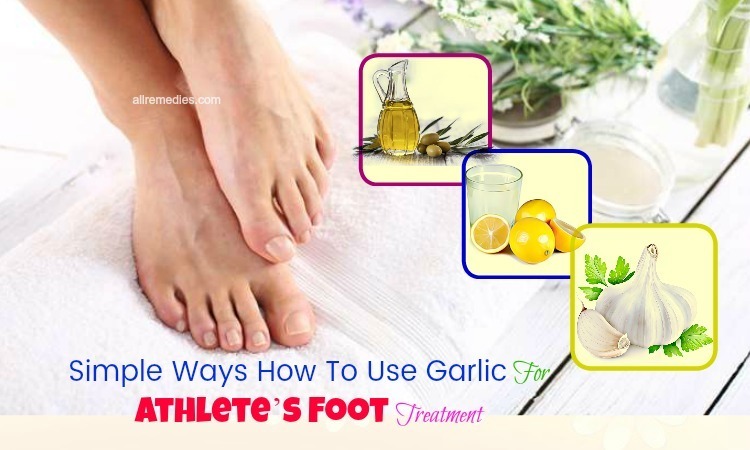 Another remedy for you is to mix three spoons of onion juice and two table spoons of aloe vera gel into a paste. Aloe vera contains the high level of enzymes which have the function of promoting hair growth. Moreover, aloe vera is found with alkalizing properties that can help to balance the pH level in hair and scalp. If you use it regularly, that can remove scalp itching as well as reduce scalp redness and inflammation. You just need to apply aloe vera onto the scalp, wait for a few hours and wash it off. It is recommended that you should follow this remedy for three to four times a day. Another choice for you on how to stop hair loss at home is to use licorice root that can help to reduce hair fall and other damage to hair. 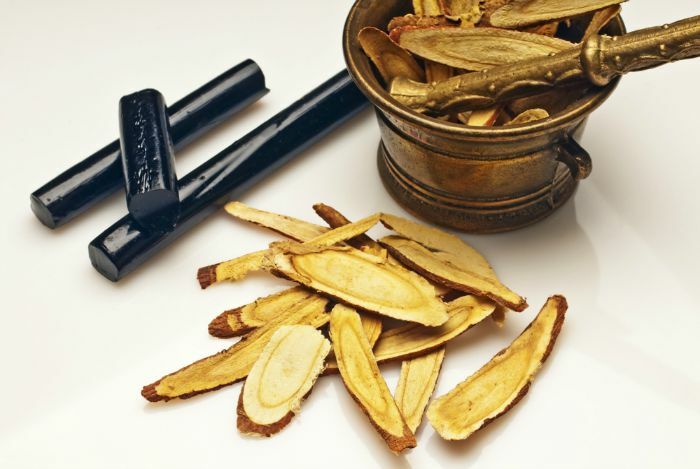 Licorice root is rich in mollifying properties that open the pores, soothe scalp and remove the irritation. Mix one tablespoon of ground licorice root with a quarter teaspoon saffron thoroughly, after that paste it on bald patch. 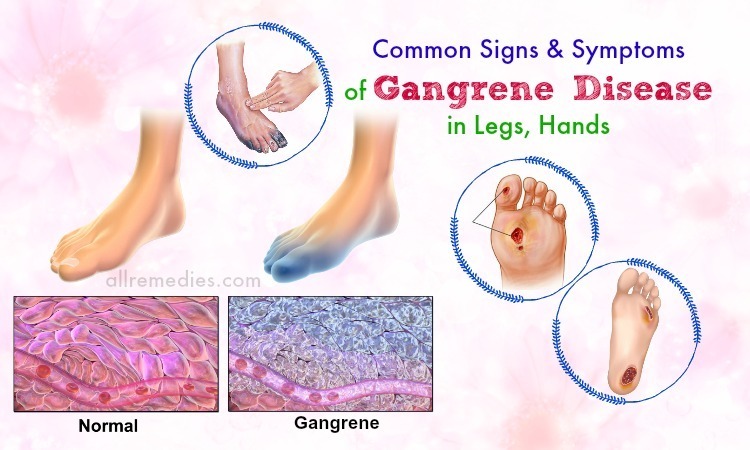 You should apply this remedy three times a day within once or twice a week. The Chinese hibiscus flower contains many natural properties help in treating hair loss. 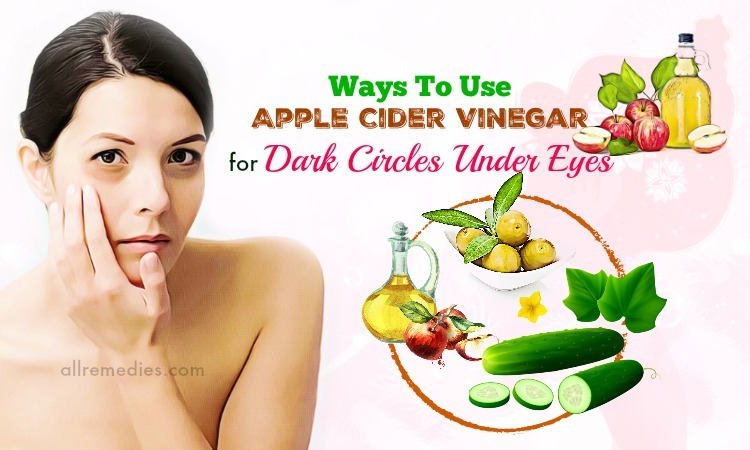 Besides, it also promotes hair growth as well as treats dandruff, prevents premature graying. Here are some how-to steps to follow. First of all, take 10 Chinese hibiscus flowers into two cups of coconut oil, then boil until charred and extract the oil. Apply the oil on your hair overnight and wash it off with water in the morning. Do this three times a week to get the effectiveness. Beetroot juice is rich in carbohydrates, protein, potassium, phosphorus, calcium and vitamins B and C which are beneficial for hair growth. 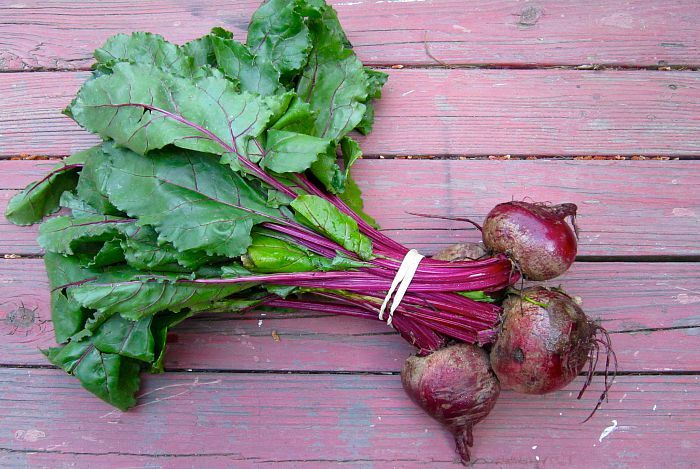 Therefore, you should complement fresh beetroot juice into your diet. In addition, you can use the alternatives such as spinach juice, alfalfa juice, lettuce juice, carrot juice. You can grind a few beetroot leaves with henna to apply onto scalp and wait for 15 to 20 minutes. Do it a few times a week. Flaxseed is known as the rich source of omega-3 fatty acid. This property is beneficial for treating and stimulating hair growth. Therefore, try to manage hair loss by consuming one spoon of ground flaxseeds every day. You can mix flaxseeds with salads, soups, smoothies… Another way is to use the flaxseed oil to apply it onto hair. Protein and essential fats in coconut milk can promote hair growth and stop hair fall. Coconut milk will bring you quick and effective result. 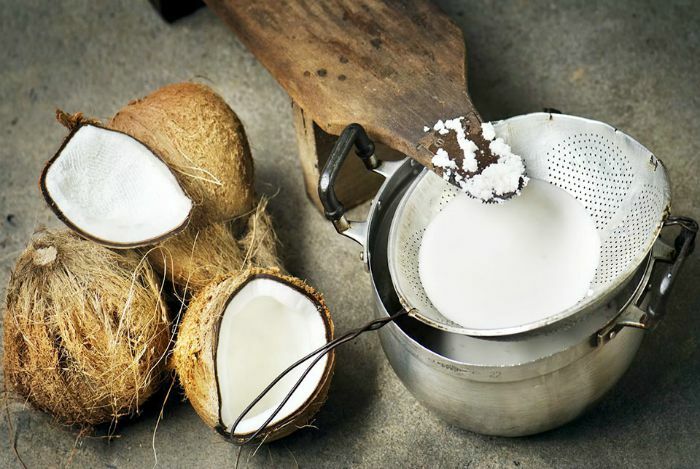 You can make coconut milk by yourself at home. Add a grated coconut into a pan of water and simmer for 5 minutes after that take it strained. Apply it into scalp and leave it for 20 minutes. 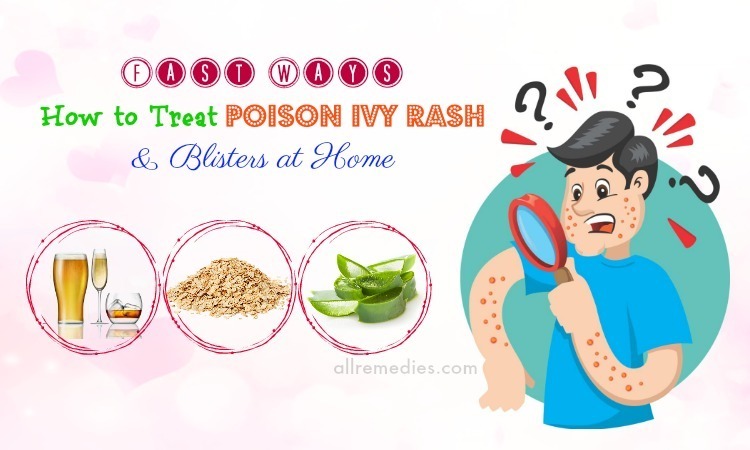 To get effectiveness, you should add some black pepper and powdered fenugreek seeds. Indian gooseberry contains high level of vitamin C and iron. It has been used to prevent hair loss since the ancient times. It is not hard to find this herb. To make the paste, you just need amla pieces and coconut oil. First, boil coconut oil, after that add amla into. Let it cold, you can take it to massage your hair. 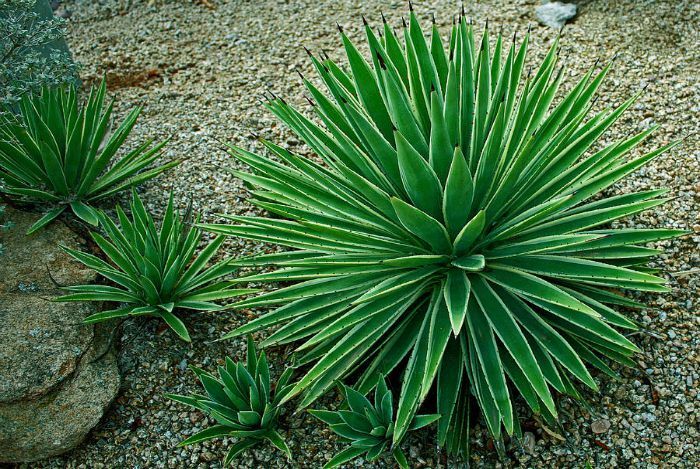 Yucca plant uses to be used by native America tribes. Yucca root and yucca root powder are available at the grocery stores. However, yucca root shampoo can be made at home. You just need one tablespoon of yucca root powder and two cups of water. Mix them together and blend it. After that, paste it on hair and wash it off with water. Antioxidants in olive oil can prevent hair loss. Also, olive oil can complement a large amount of nourishment to your hair. And, olive oil now is available and easy to find at stores. It is obvious that cigarettes and sun are detrimental to your health, especially to your hair. They cause hair loss and preventing hair growth. According to a study on how to stop hair loss naturally, the experts show that smoking and heavy sun are the main reasons contributing to the hair loss. 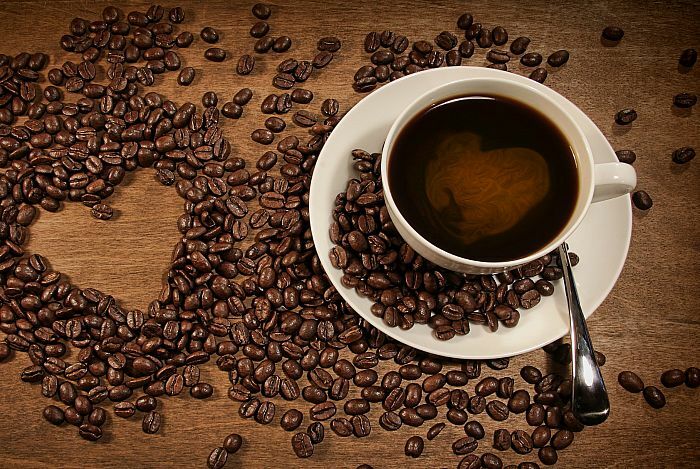 The research shows that caffeine is an element that can perk up hair growth. It stimulates hair shaft and blocks the effects of DHT. There are a lot of different caffeinated shampoos that you can easily choose. We all know that stress can cause a lot of problems in both physical health and mental health. It can cause the short-term hair loss because the hair follicles can be attacked by the body’s immune system when stress happens to you. Heat can harm your hair because of weakening hair proteins. This may result in the brittleness and fragility if your hair constantly assess to heat and dry. So, it is better to make your hair dry naturally. Limit using those devices such as hot curlers, hot brushes and hair straighteners as much as possible. Take notice when using such devices, they can lead to burnt scalps and damage hair follicles. Chemical straightening and chemical curling can cause the hair damage because it will break the inner bonds of your hair to reform them into different forms like straightening or curling. Those may lead to the brittleness and dryness contributing to the hair loss. Using dyes and chemicals will increase the risk of serious damage to your hair. Do not dye your hair more than every 4 to 6 weeks. It is suggested to use a conditioner after shampooing. Bleaching hair will make your hair lose the natural pigment because of the chemical penetration. It will change the hair structure and easily cause the damage. Your hair becomes weaker that results in the hair loss. One of the reasons that cause hair loss is pulled hair too tight. You may pull your hair tight with elastics and clips to some hairstyles such as tight ponytails, tight braids, corn-rows, plaits. These kinds of styles can lead to hair loss if done daily. To answer the question of how to stop hair loss, you should keep your hair and scalp clean by washing hair frequently. 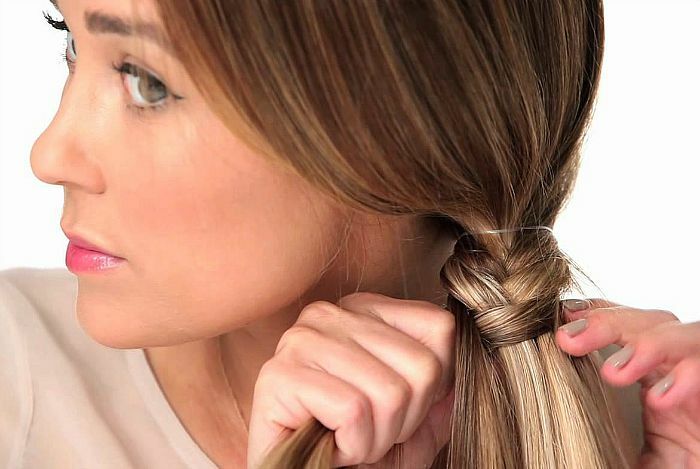 By doing this, you can reduce the risk of infections that cause the hair loss. For the best result, you should use a mild shampoo to remove the dirt. It is important to choose the suitable shampoo for your hair. A good shampoo will give you a healthy scalp that stimulates the hair growth. Therefore, you should spend time finding one that matched your hair type. With different types of hair, there are the special types of shampoo. Shampoos with high level of protein and conditioners can make your hair become smoother and thicker. A milk shampoo is good for your hair in maintaining a healthy scalp. Therefore, you should check the ingredients in shampoo to make sure that it is mild. A mild shampoo contains such ingredients: sulfosuccinates, sultaines and amphodiacetates. Wondering how to stop hair loss? The way of brushing your hair can affect the condition of hair. You should buy soft brush made from natural fibres. Do it gently as much as possible. You should take a test to know if you are suffering from hair loss. The test aims to check the tug of hair. You just need to take a bunch of 20-30 hairs. We will give you some steps on how to check it. First, hold it between thumb and index finger, and then pull them slowly but firmly. You are in the risk of hair loss, if the test show that six hairs or more than come out at the same time. However, for sure you should visit the doctor or trichologist if the number of hairs loss more than normal. 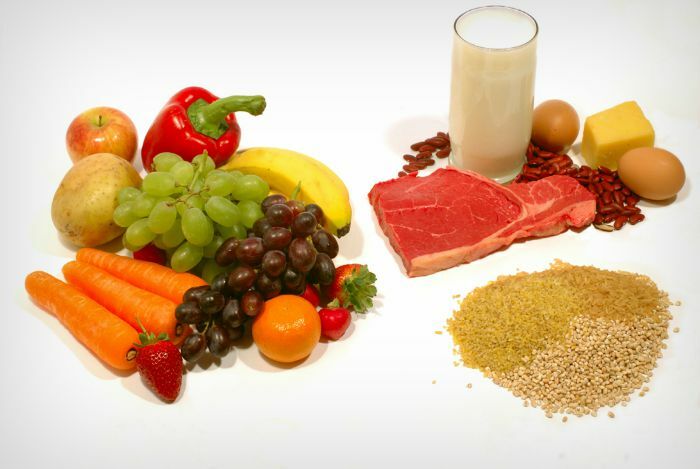 It is necessary to have a healthy balanced diet to maintain a healthy life and how to stop hair loss. Nutrition plays an important part to the healthy scalp and hair. It is obvious that healthy body will make a healthy hair. 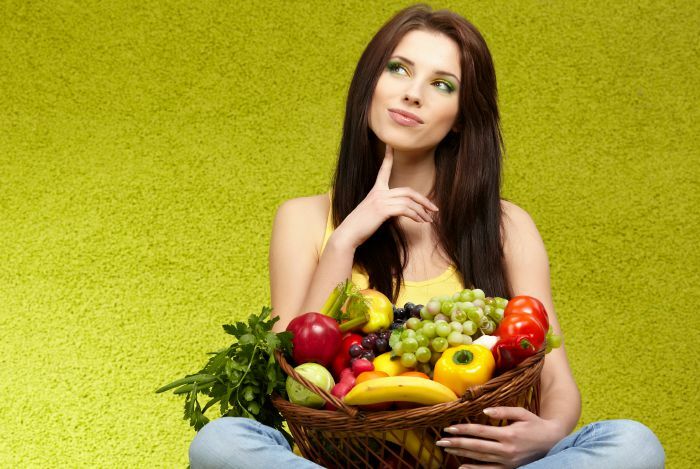 Therefore, you can lower the hair loss by adding vegetables and fruits into your daily diet. They provide a lot of vitamins and minerals that are especially helpful in promoting healthy hair and stop hair fall. Iron is considered as one of the essential minerals on how to stop hair loss. It is known as the heme iron in animal food and non-heme iron in plant. Anaemia will happen if lack of iron. This may increase the hair loss. So, you should add iron-rich foods into your daily diet by consuming red meat, chicken, fish, broccoli, spinach and kale. You should ask for advice from practitioners first, however you had better take notice to supplements. Here are some supplements that you need to complement such as biotin, inositol, iron, vitamin C and saw palmetto. Biotin is seen as one of the essential elements to the healthy hair. The deficiency of biotin will lead to the brittleness and hair loss. 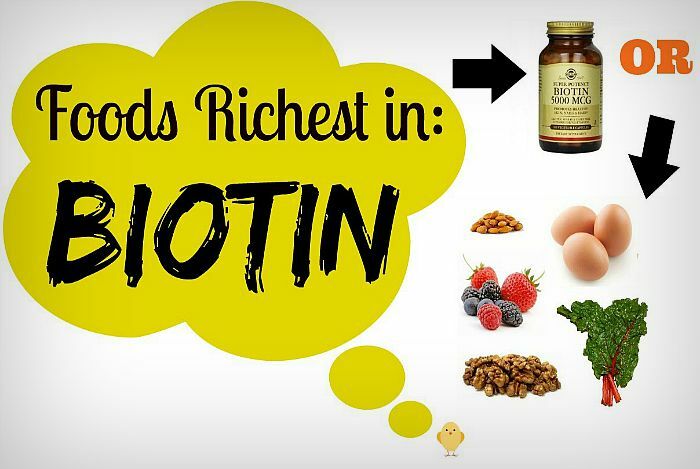 The resources which are rich in biotin including grains, liver, egg white, soy flour, walnuts and yeast. 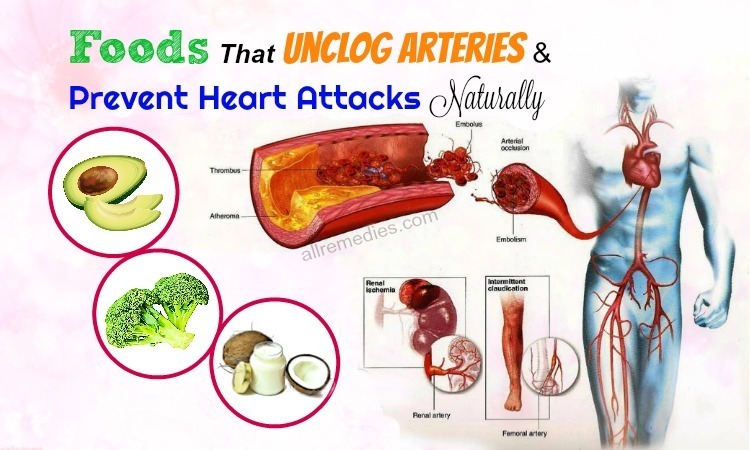 You yourself should be aware of what is good for your health and what should be avoided. It is important to apply the healthy balanced diet. You should stay away from artificial sweetener, aspartame which are main reasons leading to hair loss. It is very important to detect that you are suffering from the hair loss. 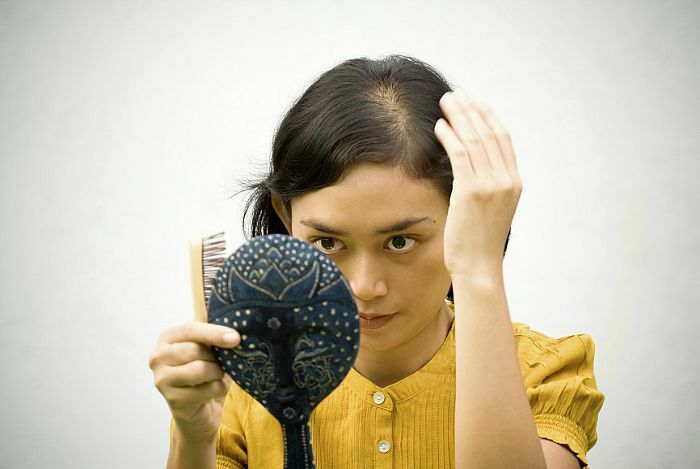 When you find down some symptoms of hair loss, you should visit the doctor as soon as possible. 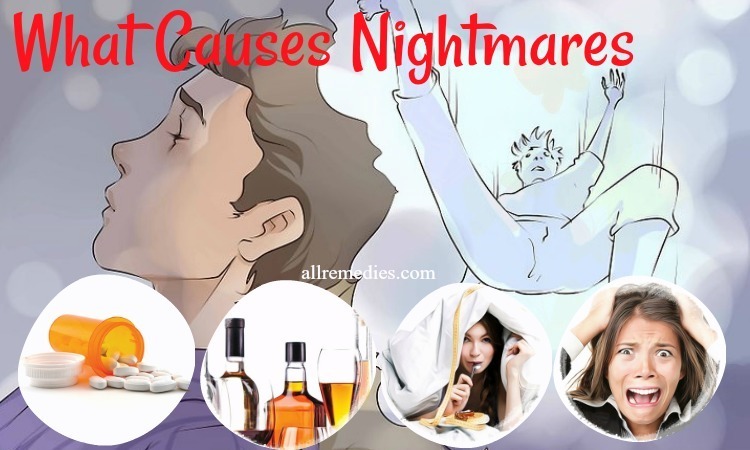 Here are some symptoms that you take consideration: pain and itching, red scalp, bald spots on bears or eyebrow, abnormal menstrual cycle to women, fatigue, muscle weakness or intolerance, cold temperatures. 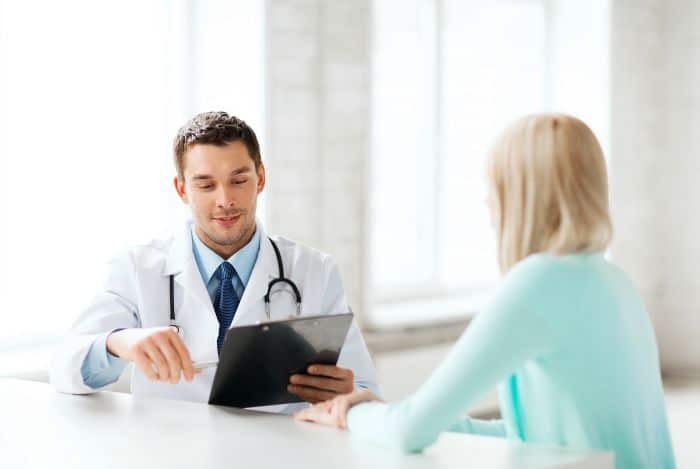 It is recommended that you should think carefully about the symptoms that you are experiencing to describe exactly to the doctor. 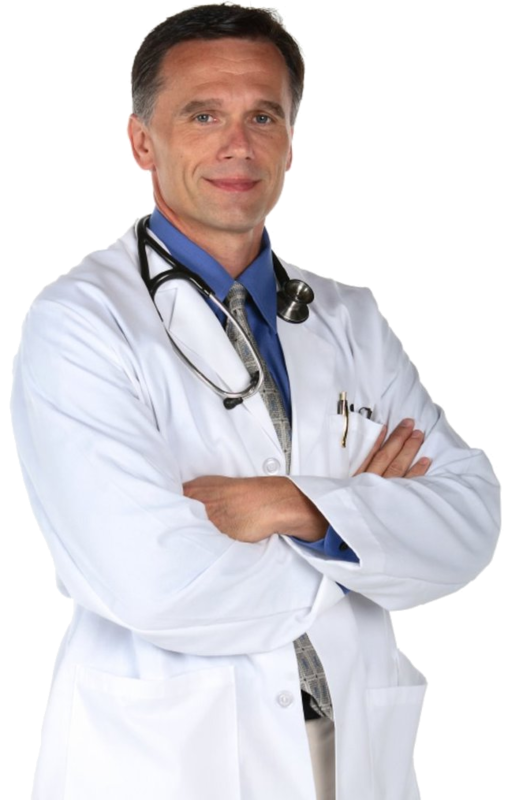 Let the doctor know when you suffer hair loss and whether it happens occasional or frequent. Think about the types of shampoo, medications, supplements that you use. Meditation is extremely good for physical health and mental health. Also, it is very simple and does not cost much. You can meditate at anytime and anywhere. It cannot deny the benefits of mediation. It helps you to focus and keep calm. Therefore, you can remove the negative thoughts and manage stress. 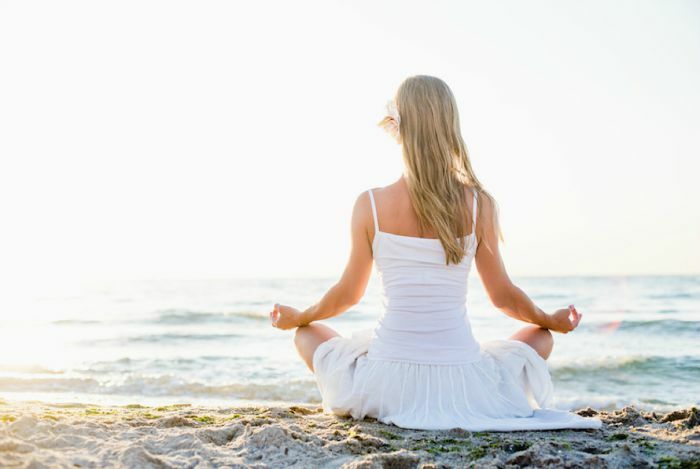 In summary, meditation is beneficial to your health in general and your hair in particular. Deep breathing is one of the basic techniques of Yoga. You just need to spend five-minute break and do it at anywhere. It is quite simple and easy to do. Keep straight posture, close your eyes and focus on breathing. 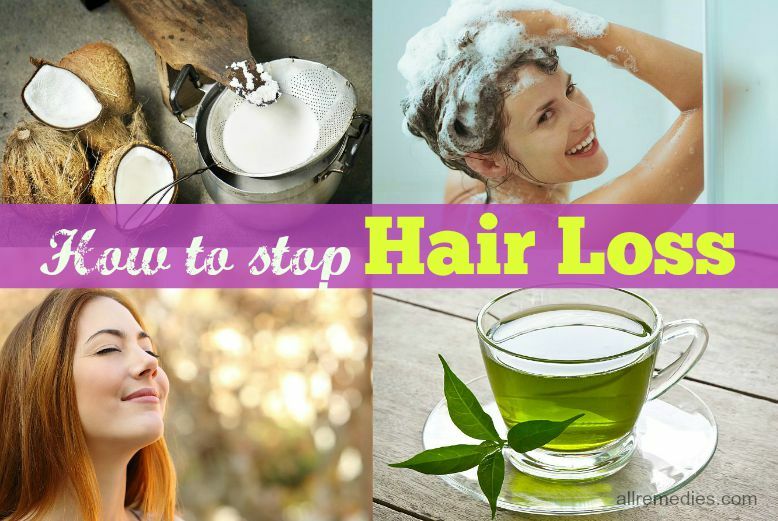 We have just recommended you 42 tips on how to stop hair loss naturally at home and grow it back. I hope that you will find it interesting and useful. Having proper care of hair and changing your lifestyle are the good ways on how to stop hair loss at home. If you have any questions and comments, feel free to join the discussion. I will respond to you as soon as possible.